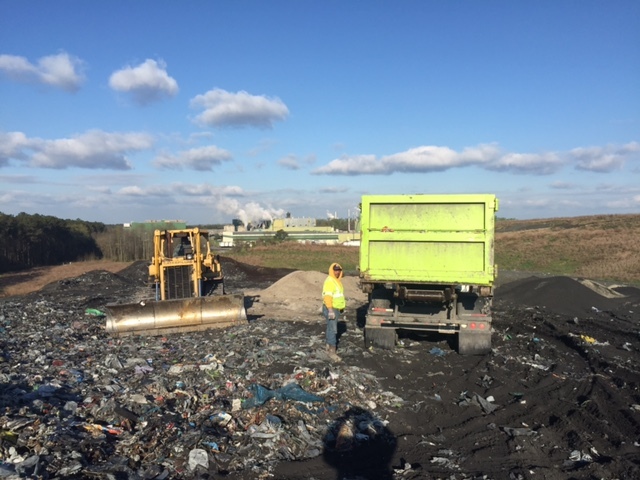 This project involves managing all aspects of the plant waste material and disposing of it in the on-site captive industrial landfill. 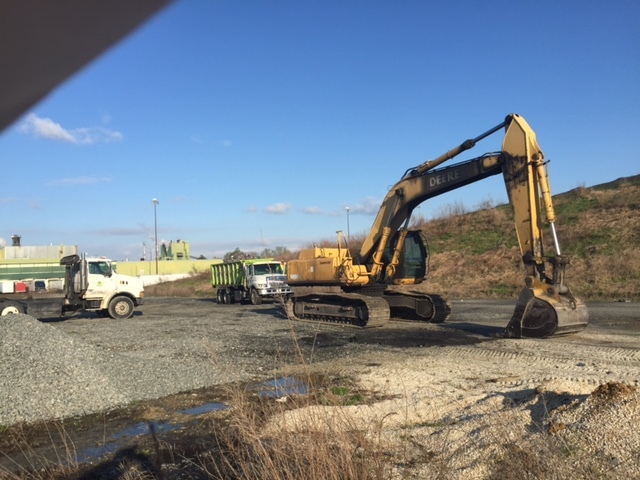 The Shoosmith Construction crew collects the recycle line byproduct, coal/wood ash from the power generation boilers and places it in the landfill. 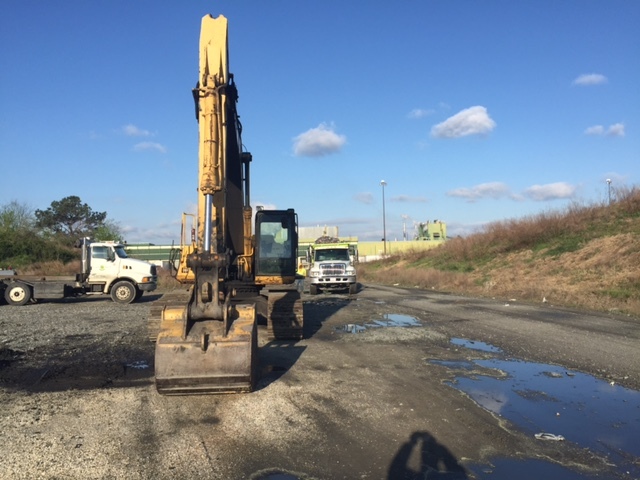 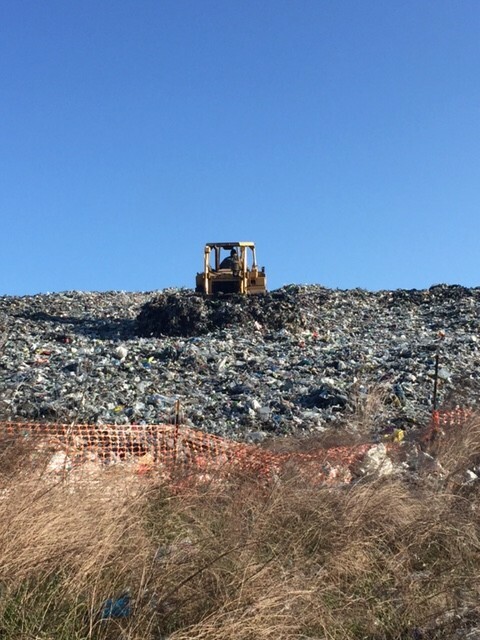 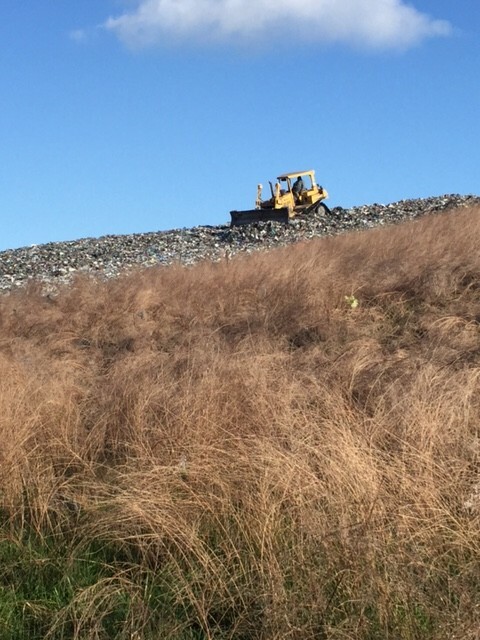 At the landfill our team responsibly places the material in the landfill in such a manner to comply with all environmental regulations and maximize the life of the site. 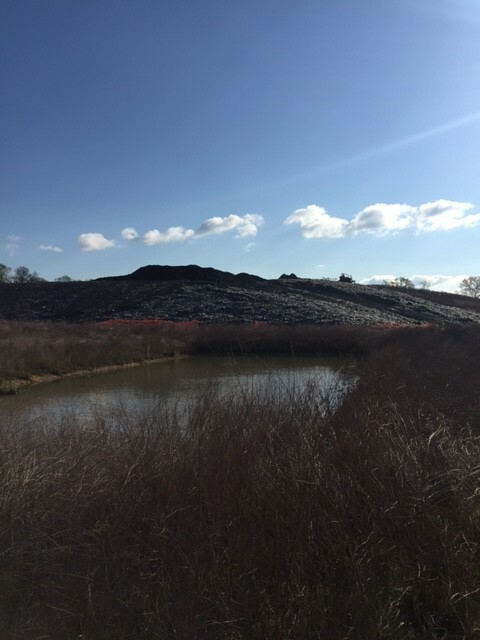 As a result of managing the facility by the Shoosmith way, the facility has realized over a 30% savings in airspace cost.